Spacious 2 bedroom 2 bath upstairs end unit Super 2 condo centrally located to Pitt Community College, ECU, dining, and shopping available May 15, 2019. 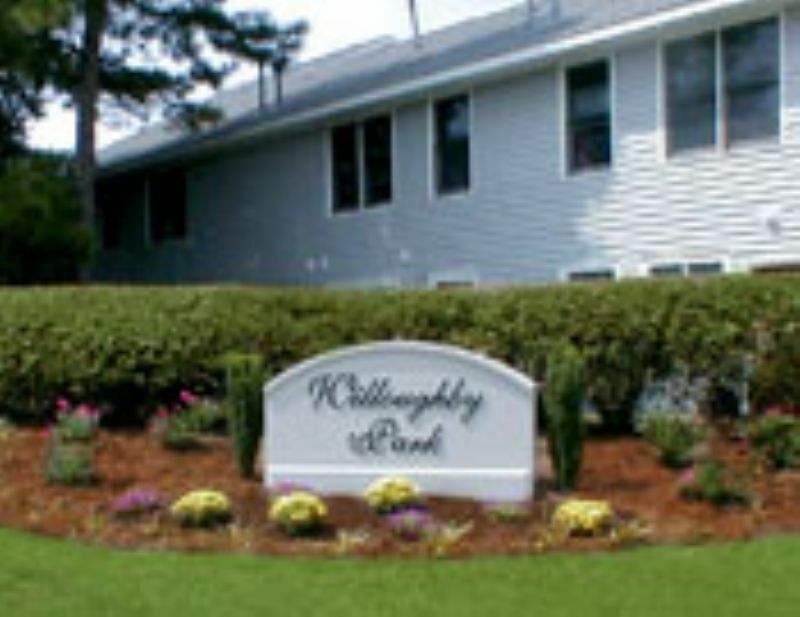 Amenities include water, sewer, basic cable, and swimming pool. No Pets Allowed.